I usually dedicate the month of December to reflecting over the year that is leaving and planning for the coming one in whatever capacity I can. 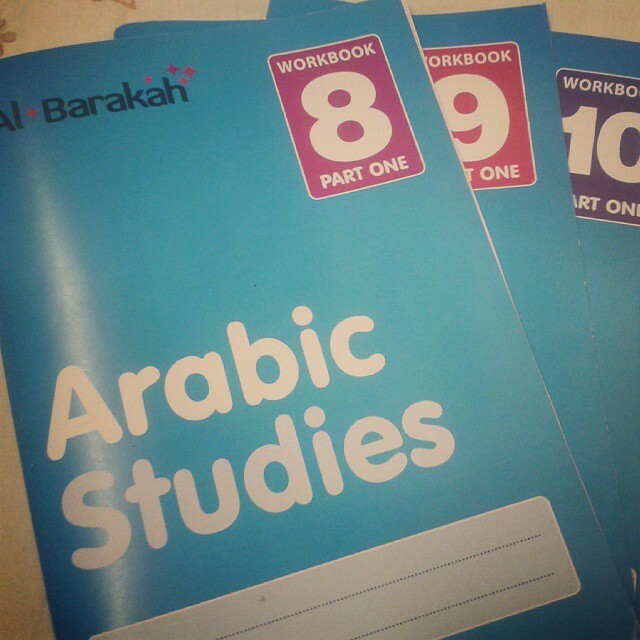 From September 2014, I started teaching teenage Muslim girls at Al Barakah school in London. I wouldn’t have considered this a BIG step had I not been commissioned by the school to design the advanced Arabic textbooks and to draft out their curriculum. I am now piloting the scheme in my classes and the books will be available in the UK market in about 2 years time insha Allah. I am someone who has always lived life based on 5 year plans (as soon as I could make them lol). I’ve now reduced my planning to just 1 year but alhamdolillah I have always kept the long term big picture in mind – so it’s not too bad. This adjustment has also impacted the way I approach most things now. I’m less of a planner and now much more into taking spontaneous decisions, a change which has positively affected my teaching style. I mention this because I’m designing my life based on my Core Desired Feelings. And of course Arabic Adventures comes into it. [Look out for a separate post on this coming soon insha Allah]. Praising and encouraging the girls: I dislike praising children insincerely and for every little thing. Unfortunately, the girls are used to a praise burger delivered to them on a daily basis in their schools. So when they don’t hear praise from me it is a disappointment to them. This term I started off being stingy with praise but half way through realised everybody needs encouragement and that has made all the difference. 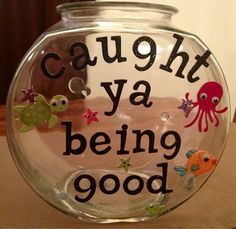 A kind word has changed the most naughty student to a teacher’s pet and it’s been a real lesson for me. One activity: The day I used just one activity in about 4 different ways turned out to be a really good lesson. It definitely saved a lot of precious time during the week designing, cutting, gluing and laminating. Tasks I often end up having to delegate to family members. Lessons don’t have to be a series of new activities changed every 10 minutes. Gifts: I think I could’ve given out more sweets or small presents during the term to motivate them. I can’t quite explain how much the girls love receiving things. I think for Term 2, I’ll buy a packet of sweets to hand out for good work every 2 weeks insha Allah. 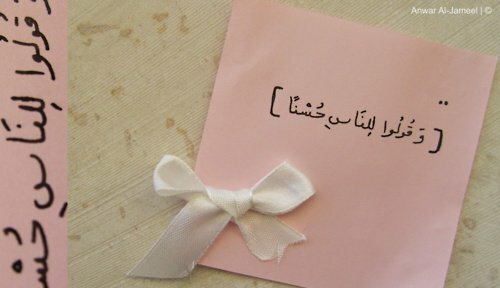 Gifts and praise should not be reserved only for those girls who achieve 100% on their Arabic tests – that attitude only comes from a skewed understanding of “success”. I’m also building their shakhsiyah (character) so anytime they display kindness, strong will, dedication, concentration, honesty, politeness and other good qualities the girls deserve to have that noticed and celebrated. Lesson Objectives: Earlier in the term, I would attempt to teach a new grammar concept, review the tafsir, do handwriting practise, play a game, revie old material all in one lesson. As I got used to teaching full time, it’s getting easier to tone down my enthusiasm (lol) and focus on one thing for each class. If the lesson objective is to review Surah keywords then I need to build all activities geared towards achieving this goal. Getting the girls to do a live talk show in pairs in front of their peers about the Tafsir of two of the Surahs they had learnt . The girls are so creative and incredibly funny mashallah. I am glad I was able to build their public speaking skills through Qur’anic Arabic and still make it a fun and humorous activity. Alhamdolillah. My first term has been enjoyable and an eye opening one for sure. I’ve learnt so much about my self and my teaching style and I definitely want to make Term 2 even better insha Allah. I was assessed by the Head of Arabic, Teacher trainer and the Co-ordinator for the teaching assistant and I have noted down all their feedback. When the school has pushed me a little, I am glad I have been able to push back defend my ideas and be able to listen to their feedback and mold it into the vision that I have for my Arabic classes. As for where Arabic Adventures, my blog is heading. I have a few ideas but I still need to flesh out a out year plan for it. Lot of exciting things to come insha Allah!! Thank you for taking the time to read this post, for viewing and downloading the resources and for following me on this blog and my Pinterest page. This entry was posted in General and tagged arabic, Juz Amma, language, Muslim classroom, Quran curriculum, reflections, saturday school, teaching. Bookmark the permalink.